Your instax goes with you on some pretty amazing journeys—to the beach, up mountains and down rivers. And that’s exactly how it should be. The whole point of owning a Fujifilm instax camera is to live life in the moment, capturing and sharing memories as you go. At the same time, you obviously want to keep your camera in top condition, safe from the effects of changes in temperature and air pressure, as well as the sun and sand. Your instax is fairly hardy, but it does have its limits. It’ll work best in temperatures ranging from 5 to 40 degrees Celsius. Even if you’re not taking shots, it makes sense to protect your camera when you’re in extreme heat or extreme cold. Take care of your equipment in the heat by keeping it out of direct sunlight. Remember, too, not to keep your camera in a hot car. In cold weather, one of the things to watch out for is the condensation that can form when you bring your camera inside from the cold. One way to prevent this is to simply put your camera in a camera bag (such as the Fujifilm instax Groovy Camera Case) which allows it to warm up more slowly. Sand is the bogeyman to any camera. That’s because it can scratch the lens, which is just about the last thing you want to do. The Groovy Camera Case fits your camera like a glove, protecting it from sand, dust and other threats. 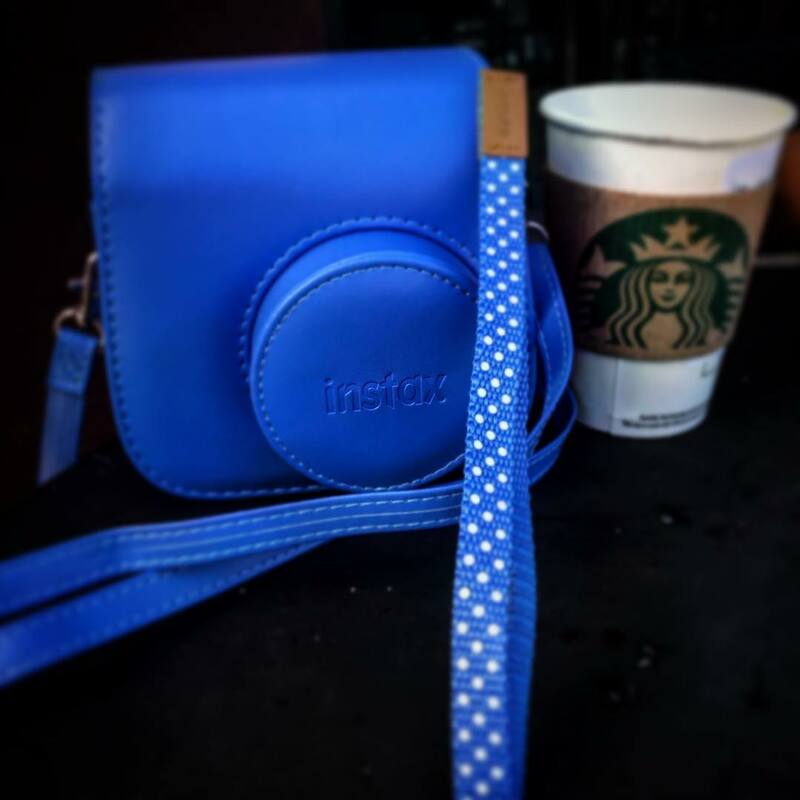 It doesn’t take much to ensure that your instax camera is always protected. In fact, all you’ll need is a little common sense and a resealable plastic bag. A few drops of rain won’t hurt your camera, but if it really starts to come down, stash your instax in a plastic bag and save the rest of your film for the rainbow after the storm. Low or high humidity can be damaging to many items, including electronics and cameras. The simple fix for that is to avoid storing your instax camera in potentially humid places like basements, attics or even the boot of your car. Your instax camera is designed to be easy to use—and easy to care for as well. But it still makes sense to take these basic precautions to make sure your instax is ready for adventure, wherever that may be. Ready to learn more about travelling with your instax? 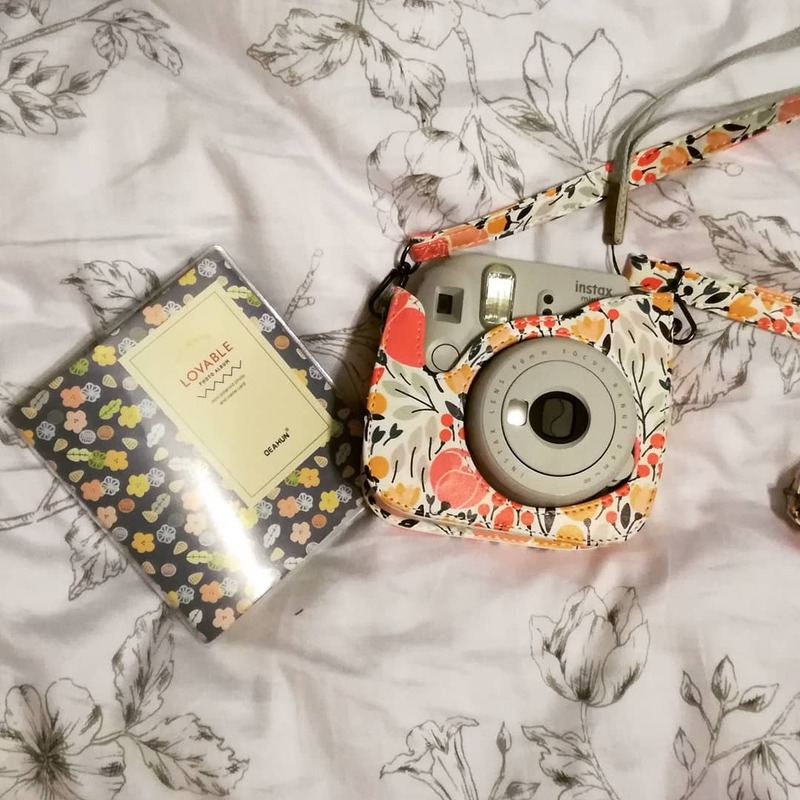 Check out our newest guide, Travelling with instax: Our Favourite Tips, for ways to care for your camera when you’re on the road and some great places you won’t want to miss!